This smart & well featured jacket is ideal for customer meetings, site visit, surveying or an after-climb jacket as it is water resistant & breathable. 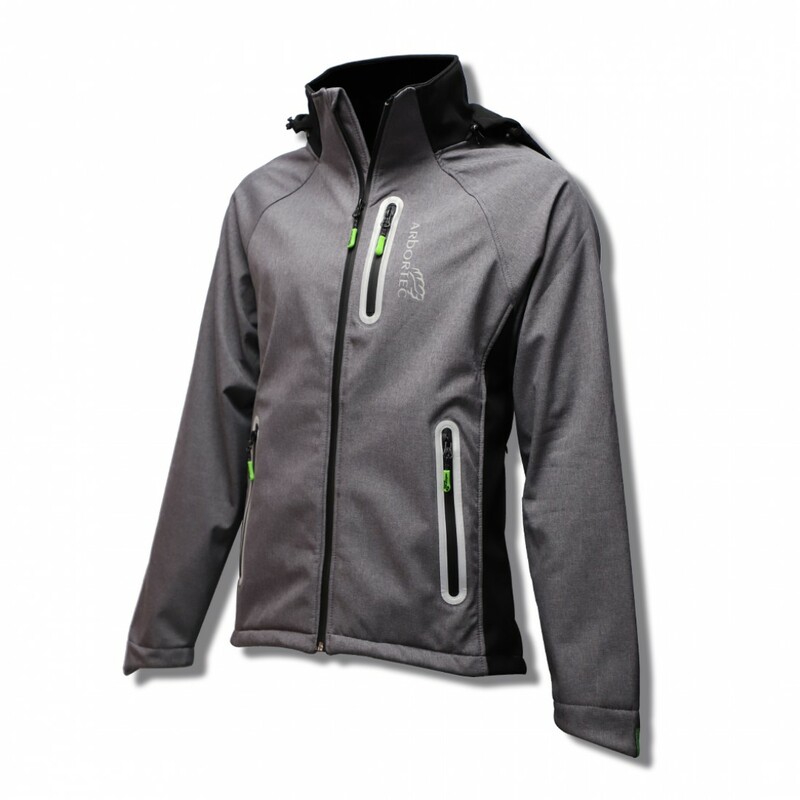 The jacket features a water-resistant hood which is removable & also a large rear pocket which is accessed by two side zips to stow the hood in when not in use. The rear zips also act as extra ventilation & there are also more ventilation ports in the arm pits. 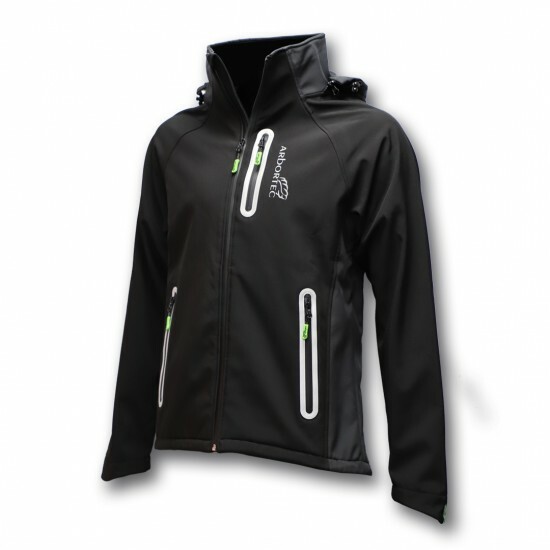 All the front external pockets are closed with water resistant zips & reflective trim surround.